June 30th is not too far away. If you found this guide please share it so other won’t miss out on great courses. We will be constantly updating this guide, so leave your questions and feedback below in comments. Last week, Coursera sent an email to everyone announcing that they are shutting down their old platform on June 30th 2016, which contains hundreds of courses (such as Coursera co-founder Daphne Koller’s Probabilistic Graphical Models), that may no longer become available, even for those who took those courses. This guide tells you which courses are being removed and how to save the course materials (videos, slides, transcripts, etc.) before the June 30th Deadline. 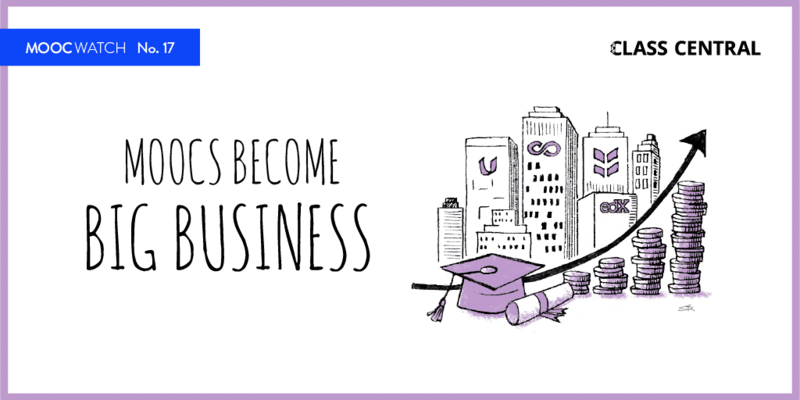 In 2014, Coursera started re-building their platform from scratch in order to accommodate self-paced “On Demand” courses. On the old platform, the courses were session based and had no predictable schedule. It was up to the university/professors discretion. It was quite common to encounter course that you liked, only to discover that the course is already finished. There would be no indication of when (or if) it will be offered again. In fact, we built Class Central’s MOOC Tracker as a notification service for online courses to help deal with this lack of information. By tracking a course on Class Central, you would receive a notification when a new course session was announced. We observed that many of the older session based courses moved to this new On Demand platform, but not all. 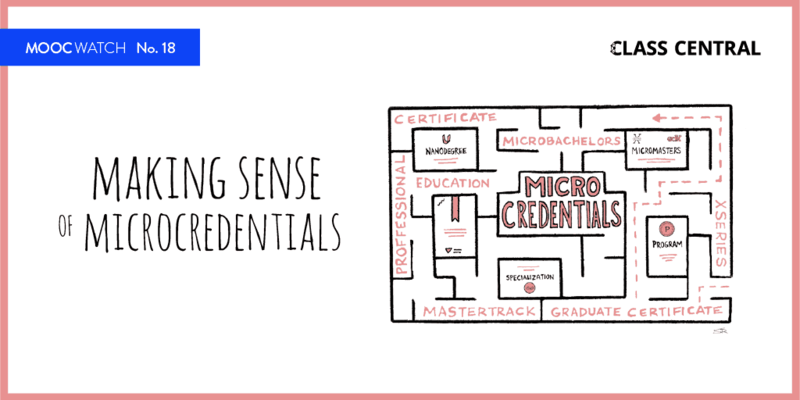 We expect many of these of courses to eventually be moved to the on-demand platform. But as of now, we have no information on which ones will make the switch. So to be on the safe side, if there is a course that you took or are interested in seeing the materials for, you should download the course materials while you can. Social Psychology from Wesleyan which once had the distinction of being Coursera’s largest class. Jeffrey Ullman’s (yes THE Jeffery Ullman) Automata and Minning Massive Dataset. Princeton’s Algorithms, Part I and Part II. Its taught by Robert Sedgewick and Kevin Wayne whose Algorithms book is used as textbooks in classrooms around the world. 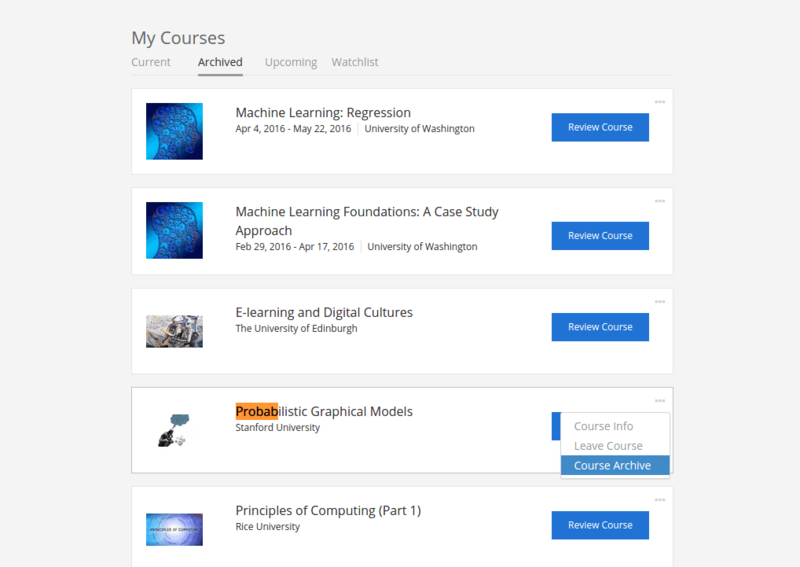 The Coursera website doesn’t make it easy to figure out which courses are on the old platform and which are on the new platform. One way is to look at the course description pages. A course on the old platform has the enroll button on the right (as shown above) while the new platform has it on the left. But with over 1500+ courses on Coursera, its difficult to go through all of them to figure out these courses. We did some analysis and figured out which courses are still being hosted on the old platform – over 450 of them. You can find the entire list here. 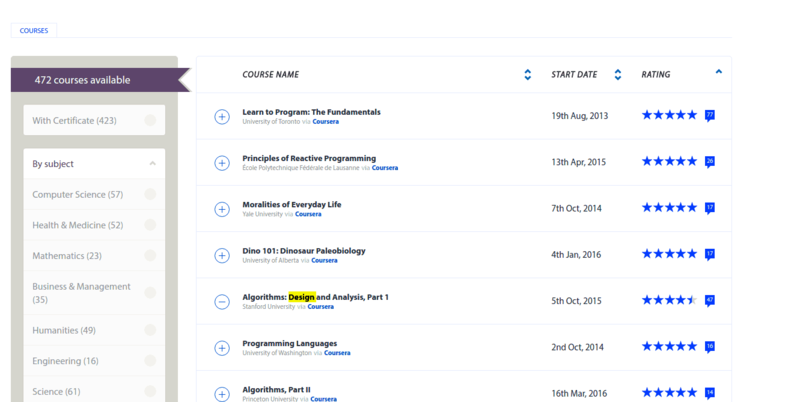 Coursera’s old platform page has download links directly on the course content pages (the right hand side icons). Instead of clicking each link to download course materials, we will tell you a couple by which you can automate that process. There are two ways to download the courses – Chrome Plugin and Python Script. We will explore these methods in Step 2. But in this step we will help you figure out which course(s) you can download. Before moving onto Step 2, you will need to a url that looks something like this: https://class.coursera.org/pgm-003/lecture for the chrome plugin or a class name like pgm-003 for the Python script. In this step we will figure out which courses on the old stack you are already signed up for. Less than half of the 450+ courses currently hosted on the old platform are open to enrollment. What this means is that if you hadn’t registered for a course before you won’t be able to download it’s course materials using the chrome plugin. The python script still might work. To find courses in the old stack that you had signed up for before, visit the My Courses section on Coursera. The old platform courses will be present in Archived tab along with other courses. As shown below, the old platform courses will have a link named ‘Course Archive’ if you click on the dot navigation buttons for each course. Copy that link and we will use it in Step 2. If the Course Archive link doesn’t exist it means that its a course from the new platform. Alternatively, a quick way to check if the course is part of the old stack is to search for the course on Class Central. If you see a big red PSA (screenshot below) on the Class Central course description page, that it means its part of the old platform. In this case you are out of luck. You can only download courses that are still open for enrollment. 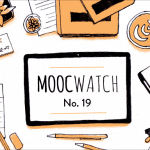 But if you add the courses on the old platform that you are interested in to MOOC Tracker using the ‘+’ button next to the course on this page, we will send you a notification if the course moves to the new on demand platform. Visit the dedicated page with 220 courses that we created on Class Central which lists all the courses that are still open for enrollment. You can filter this list by subjects or sort these courses by rating to help you figure out which courses you should download and keep. Once you figure out which course you want to save, click on the name to visit the course page on Class Central. You will see a page similar to the one below with a big red PSA. Copy the course material link (similar to the the highlighted link in the above image) or the class name from the Python Script section (i.e pgm-003)and we are ready for step 2. Some courses might have multiple class names. Each class name represents a different session/run of the course. We recommend choosing the latest run (last one in the list). If for some reason the script fails, then try other class names. It is quite possible that for some courses, the python script might not be able to download the course materials. You can also browse this this spreadsheet hosted on Google Docs with all the courses. Copy the ‘Course Material URL‘ or a class name from the slug column for any course that you would like to download. Sufficient disk or drive Space. A single course can easly take up more than a 1GB. There are two ways to download Coursera courses in bulk, using a chrome plugin or a python script. This step is great for non technical users or you only want to download a couple of courses. Install the Course Materials Downloader Google Chrome plugin. You should see a Coursera logo icon to the right of your url bar. If you click on Start Download it will start downloading the course materials in the default download folder in Chrome. Beware of the Ask User SaveAs option. It will ask this question for every file being downloaded which makes it really annoying. We recommend staying away from the checkbox and creating more space in your downloads folder or changing the default downloads location in Chrome. For some courses this plugin might not work. You might want to experiment with the Coursera Downloader plugin. Unfortunately this plugin only downloads videos. This option is a bit more complicated, but if you can get through the setup process is the best option as it allows you to download all the courses that are hosted on the old platform, and not just the ones currently open for enrollment. The Coursera Downloader python script makes it really easy for you to download multiple courses at once. It also goes a step further and obtains week and class names from the lectures page, and then downloads the related materials into appropriately named files and directories. To get started using the script, follow the instructions on the Github page to install the script. Installation can be a bit tricky but if you face any problems, please leave a comment. We will try to assist you ASAP and update this guide. If you have face issues with coursera-dl please take a look at the troubleshooting section on the github page. For some courses, you can try using the –preview option and it will try to download a previous iteration of the course if available. If you want to download multiple courses, then just attach more classes at the end of the command. The Coursera Downloader script has a lot more options for power users. They even have a docker script ready. Don’t forget send a word of thanks to Rogério T. de Brito (@rtdbrito) and John Lehmann (@jplehmann) for creating this wonderful tool. 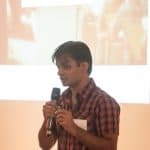 Horace He has created way to download quizzes and assigments by extending the coursera-dl Python script. You can find the script here and read about it here. June 30th is not far away. If you found this guide please share it so other people won’t miss out on great courses. We will be constantly updating this guide, so leave your questions below. 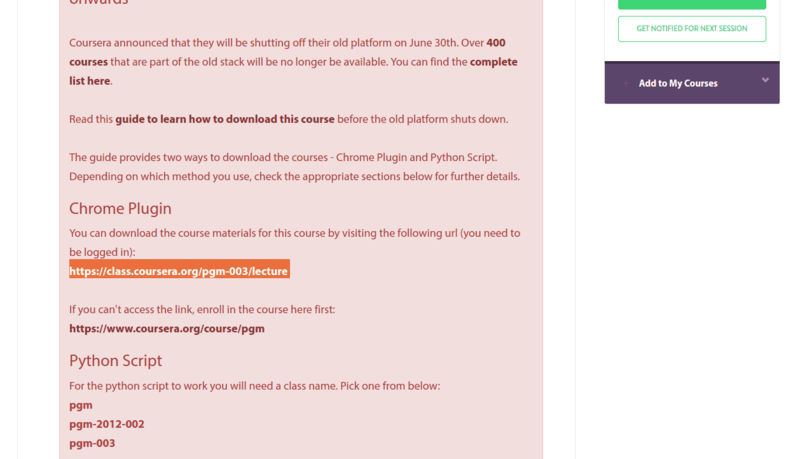 Lets start a change.org campaign to not shutdown the old courses by #coursera. Is there any way to download the assignments and exercises? Thank you for all the help, man. Can we download assignments and other materials too with this? Unfortunately not. What you can do is either take a screenshot or do a “save page as” in your browser. This is true. 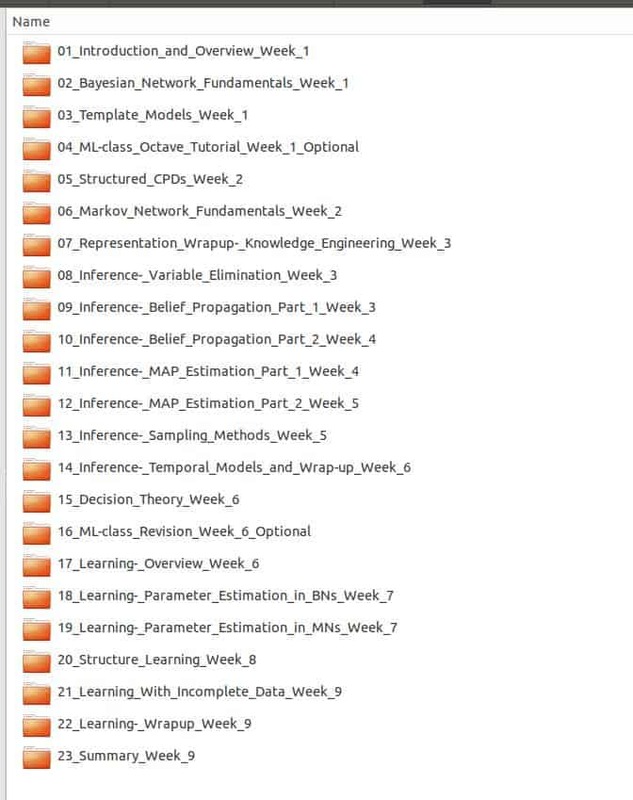 Saving assignments for old-style courses has never been implemented in coursera-dl. I know it does not help, but just for your information, assignments are saved for new on-demand courses. This is a very recent addition to the coursera-dl script. You can download these courses using the Python Script even if you are not enrolled. The Chrome plugin won’t work. I have updated the guide and it explains how to do so. How do I download with a python script, what is the script and what do I type. We use atom and the command line interface. Still, thanks for your work! Thanks for this very useful guide. As a non-techie with only one course I needed to download I choose option 2A, the Google Chrome Plugin. I had no difficulty following the directions and it took less than 15 minutes in total. I do think Coursera should have given more notice and provided better information on how to download. I would not have had a clue where to start without this. Thanks again. Your are welcome. Glad you found the guide useful. Older versions of “Algorithms: Design and Analysis, Part 1” are no longer available on Coursera. However, I see it mentioned in the spreadsheet. Thanks for the spreadsheet btw! The course has been moved over to the new on-demand platform. Updated the post and the spreadsheet to reflect that. Ah, I see. I thought I needed to leave the brackets in. Thank you, that does it. Thanks so much for the warning and this guide. I had a problem getting coursera-dl to run on Ubuntu 16.04. I solved it and I’m documenting it here in case someone else has the same issue. just gives me the error “command not found”. It turns out that pip3 installed the coursera-dl binary into a hidden folder in my home directory, rather than one of the standard locations. It went into /home/rob/.local/bin . We successfully downloaded course videos using your guide – but although subtitles are checked by default in the “coursera materials downloader” tool, they do not appear in any of the saved videos. How come? How do we get archived videos with subtitles inside like we’re used to viewing? This is very nice , Thanks a lot ! I think Logic: Language and Information 1 and 2 wasn’t available, is it right? Unfortunately its not open to enrollment. Disregard what I said before. Because of your question I tried out the Python script for the Logic: Language and Information courses and it worked! You can’t use the Chrome plugin if you aren’t already enrolled in the course, but a Python script will work. I have updated the guide to reflect that. Hi Class Central! Thank you very much for the try! I’ll try it by myself! I think for the course that will no longer available at coursera’s new platform, we should put it in a file sharing so everyone can access it later. What python script works? Not everybody here is a python genius. I’ve tried the python script for both logic1 and logic2, and both 001 and 002, but what I got was only like logic1-001-about.json. I’ve tried using –clear-cache but its result was same. It said: “Found 0 sections and 0 lectures on this page”. The course “Moralities of Everyday Life” is listed in the list of old stack courses that are still open for enrollment. 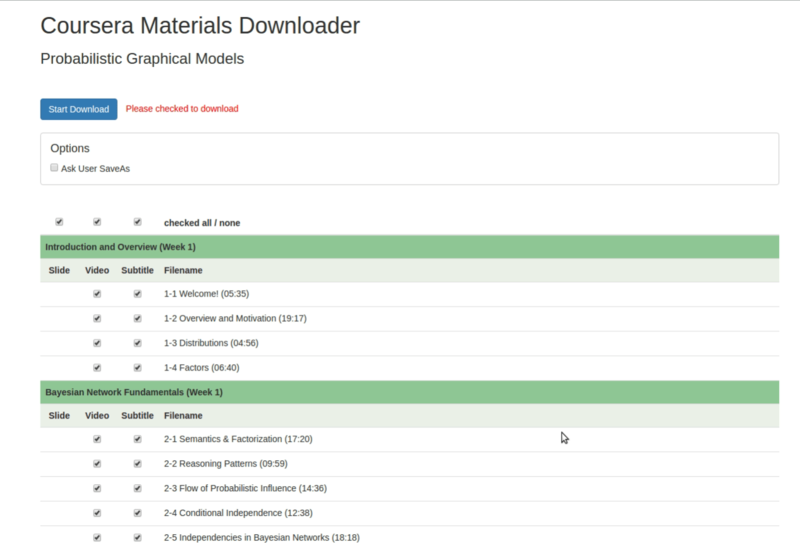 However, you cannot visit the course to download the materials. BTW, if anyone has downloaded the course materials, would you be so kind as to share it with us? You might have to logged in or enrolled to access the link. Hi! Thank you so much for the quick reply. Maybe try again later or in a different browser to see if it works? T_T I tried a different browser. I also borrowed a friend’s account and tried. I still don’t have access to the course archive. In addition, when I go to My Courses > Archived, clicking on “Course Record” takes me to the course info page. In addition, when I click on the three dots on the top right, there is no “Course Archive” option. I will try contacting Coursera Support for assistance regarding this matter. Thank you so much for your help and for verifying that it *should* work. It seems that my account has more privileges because I was a mentor once. I tried it with a different account and I see the same thing as you see. Oh I see. Thank you for taking the time to figure out what was going on. i am not getting a start download option even i have installed the plug in also. Are you logged into Coursera? The Chrome plugin only works if you are logged in. Or you can search for Download Manager plugins on Chrome. i downloaded python 3.5 on windows 7, put in ‘pip install coursera’ on the terminal and it says invalid syntax. i have quite a number of courses i want to download. should i just stick with the chrome downloader? With Python3, you need to use pip3, not pip. I double-checked for command-line typos, and verified the Python version (2.7.10 on Mac OS X). There is a common pattern in the failure – these are all classes that I had completed, prior to Coursera’s revocation of freebies effective Jan 1 2016. On the other hand, classes that I successfully downloaded also included ones I had enrolled in (for both completed and not-completed use cases) prior to Jan 1 2016. Can you help me figure out what I’m doing wrong? Can you give me names of some example classes? I can try it out on my end and see if it works. Also, in other cases the archives list my completed courses but when I click the “review” button the course page has amnesia about my having taken it, and attempting to download fails rightaway with a 404 error. Example in my account: “What’s Your Big Idea”. There are other issues too, I shall report them as I record them. There seems to be some conflict in naming within Coursera internally – “r-programming” exists on both the new and old platform. So they probably had to remove it from the old platform. But atleast these courses are available on the new platform and you can download it lat a later stage. Even “Whats your Big Idea” is on-demand. I use coursera application for android on my cellphon. If i save videos for offline mode, can i access to the materials after june 30th? KeyError: ‘assetId’ is very infamous and unfortunately it slipped into the latest version of “coursera” pip package. This error only affects on-demand courses, some of them. You should still be able to download old-style courses. The error has been fixed but only in github version. “coursera” pip packages is still lagging behind. However, on these days we managed to also acquire “coursera-dl” pip name. Thus “coursera-dl” is in sync with github for now. It contains mostly fixes for new on-demand courses but Windows users will benefit form recent fixes as well: a very annoying problem with long file names on Windows has been fixed just today. Hi. I use coursera application for android on my cellphone. I wonder if i save all videos for offline mode, can i access to the materials after june 30th? It seems that no classes by Princeton, Johns Hopkins nor Stanford are available for download. Specifically Standards Algorithms: Design and Analysis Part 1 and 2. are no go for download.? 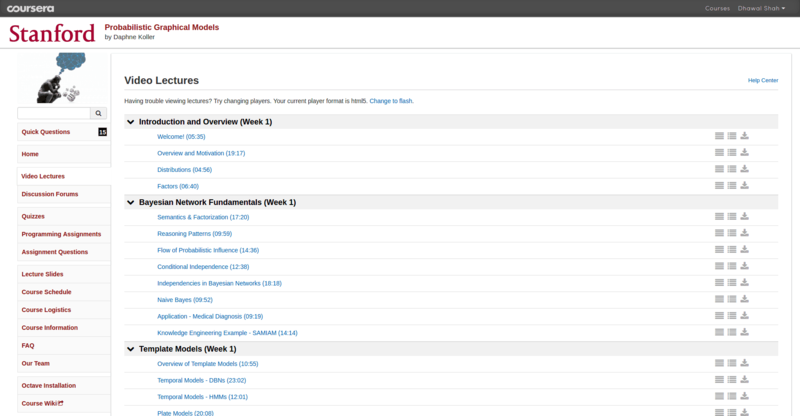 Many of the Johns Hopkins courses have already moved to the new platform. Hello. I tried the python script on several courses. I noticed that it doesn’t work for some courses until you manually enroll in them and accept the honor code on coursera website. For instance, nlangp-001, bioinform-002, bigdataschool-001, bigdata-004 and a few more. There are also at least 2 courses that are closed for enrollment and which cannot be downloaded with the script (artificialvision-001, datan-001 and probably more). I’m kinda new to python so i wonder if i’m doing somthing wrong. The cookies file may be invalid, please re-run with the `–clear-cache` option. This is not guaranteed to work, but some courses can be downloaded without enrollment if you add “–preview” option. yep, tried that too, but without much success. I’m running into the same issue. Please update this thread if you find a solution! If that doesn’t work, you might have enroll in the course if its open for enrollment. The following Princeton classes give 400/403 errors when using coursera-dl Python script: aofa, bitcointech, algs4partI, algs4partII. This is the case even after enrolling, accepting the honor code and using –clear-cahe option. I just signed up and was able to download the materials. You will have to figure out the equivalent class name for each course. These class names can be found on the respective course pages on Class Central. Thanks, that did the trick. These are the class names for anyone looking for these: aofa-006; algs4partI-010; algs4partII-007; bitcointech-001. tried python approach on ubuntu, getting “Could not authenticate: Cannot login on class.coursera.org”. While I am still able to login to the site from same credentials. Thanks a million for this helpful info!!! I’m gonna try to download all my courses which report some problems to download their materials. Hey, Jason. You should type in windows search “cmd” without quote marks and run command line as adminisrator. The black window is where you shoulds type all the commands. Awesome! Its working now. Thanks a lot Max. Need help. I can’t download the “Computer Networks” course. I already tried running all the class names. There is another alternative for downloading from coursera, as well as edx and more. http://gautamji.com/borg . player, audio and text notes synced with videos and more. It is still in beta and available on request but it will be publicly available by tomorrow. Please list it as an alternative too. Gautam. If may I suggest something; consider giving an instant access to downloading your program. I’m not sure if may ppl will go through registering and waiting a couple days for an email with the download link. A new update for Borg is nearly ready and will be available very soon, with an improved UX and a lot of bug fixes. This version will be available without registration. Oh I just saw your name :DD many thanks in advance! I hope you found it to your satisfaction. I’m not very literate in computing so I’m having a huge difficulty using the Python script..like where do I find Command Line? What kind of operating system are you using? You can find the command line on a mac by entering “terminal” in the search bar. In windows, one of the quickest ways to launch the Command Prompt is to use the Run window (press Win+R on your keyboard to open it). Then, type cmd or cmd.exe and press Enter or click/tap OK.
okay I found command line, but why does it keep saying ‘invalid syntax’? Are there repositories where people upload the materials of closed courses? I am aware of http://academictorrents.com but it doesn’t contain many MOOCs. Are there any more complete resources? Although some courses will be migrated from the old platform to the new platform, it appears that lecture slides will *not* be kept. On the old platform, if the course had slides available, they were published on the course videos page. Slides do not appear to be hosted on the new platform. It appears that they’re only available if the course instructor explicitly makes them available elsewhere; for example, via a link to their own GitHub repository. You can verify this behaviour yourself by visiting pages for courses on the old platform (for example, Andrew Ng’s machine learning course) and the same course on the new platform. No slides! The implication is that even for courses that are being migrated to the new platform, slides (and perhaps other material) will be lost. This is irrespective of whether you pay for the course on the new platform. The logical conclusion is that students taking a course on the new platform will be getting less than what they would have got from the same course on the old platform, regardless of whether they pay for a verified certificate. Please list it as a GUI alternative. Currently by default, Standard is 480p if available and HD is 720p if available for a video. Adding more resolutions is already on the road map, though it could become a little tricky. Does anyone have backed up content of Epigenetic Control of Gene Expression, Programmed Cell Death, Exercise Physiology: Understanding the Athlete Within, Jeff Moore’s orgchem1a/orgchem2a and the other biochemistry courses on Coursera? whenever I try to download a course I always get this error: “SyntaxError: invalid token” with the number at the end of the course name being highlighted. For instance, if I’m trying to download the course “pgm-003”, the 003 gets highlighted. If it randomly stops partway through downloading a course, should I close the terminal and use –resume? June 30 (the deadline) was yesterday. Is it just me, or are the “old courses” which were supposedly in jeopardy still available, at least for future enrollment? I’m going through some courses here (https://www.classcentral.com/collection/coursera-old-stack-all), which were marked as in danger of disappearing because of the migration, but they’re still here. So were you able to download? Could not authenticate: Did not find necessary cookies. Does this mean the course is no longer accessible? Any ideas on how to get around this? I’m not registered for any courses. Hey by any chance did you download the PGM course? or anyone else? I would love to watch the videos. Hey crew, how are you? i hope you’re fine. Can I download the social psychology or there’s no chance to download any old platform content anymore?